It is crucial for telecom companies to maintain the highest sustained telecom portfolio uptime performance and the lowest operational costs over time. Having access to unreliable, inconsistent site data without easy issue troubleshooting tools and remote site control leads to multiple and costly site visits – especially in a network of several hundreds / thousands of sites - which severely drives down portfolio profitability. 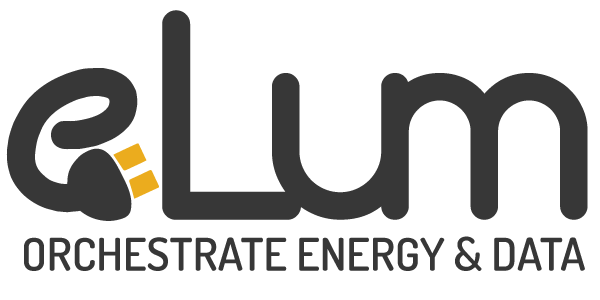 Elum ePowerMonitor RMS provides - on top of monitoring features covering energy, maintenance and fuel management - secure remote control of energy equipment (HVAC, FCU, rectifiers…) on site to save on logistical costs. ePowerMonitor alarm manager tool allows issue identification and criticality prioritization. 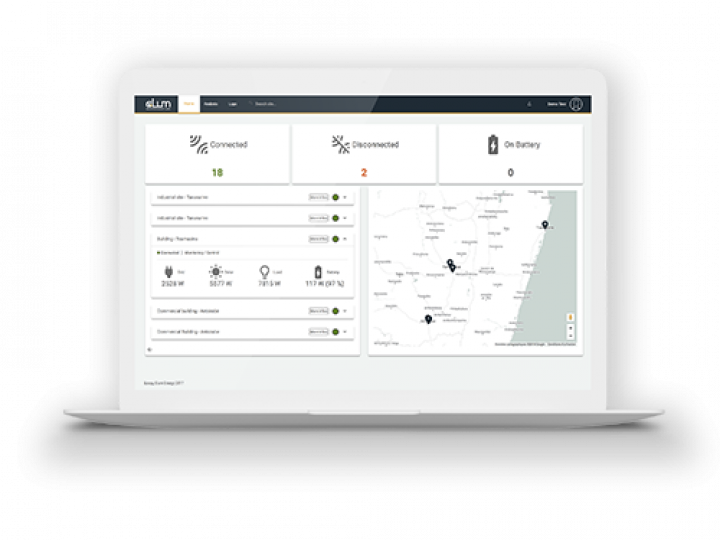 ePowerMonitor data analysis tool accurately pinpoints underperforming sites from a KPIs set to identify site bottlenecks and drive site energy efficiency improvement. 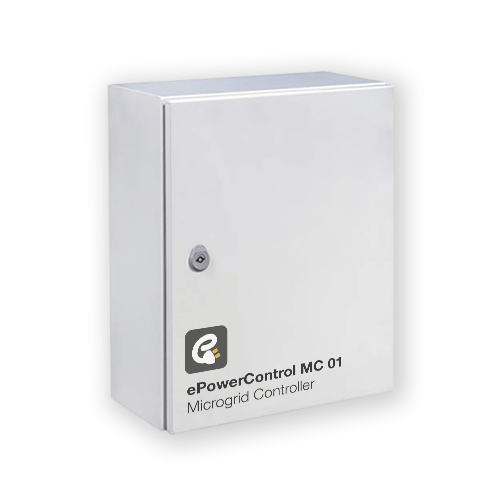 ePowerControl MC controller allows remote control of site energy equipment parameters (HVAC temperature & FCU setpoints, rectifiers…) to reduce site visits and energy consumption. 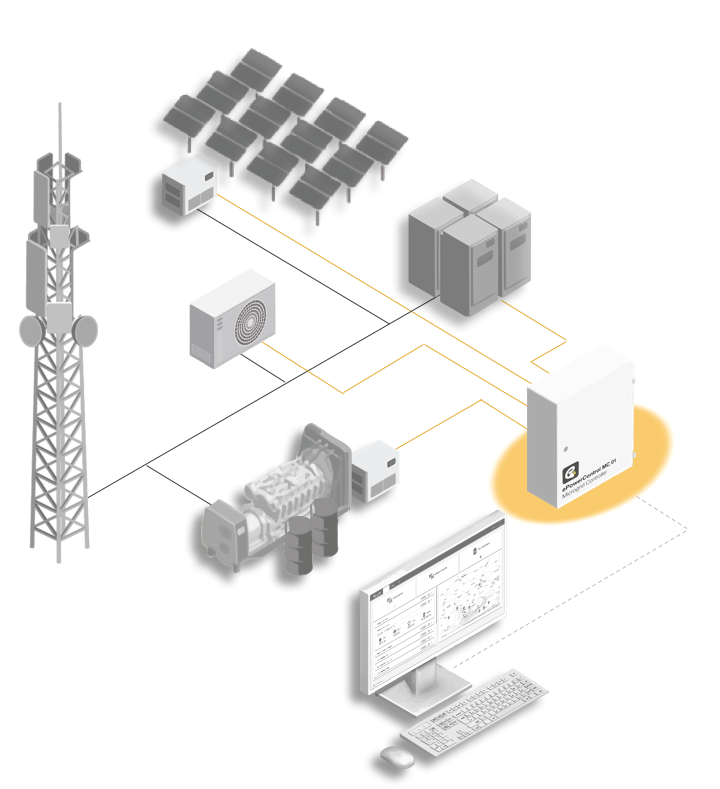 ePowerMonitor RMS provides real time insight on portfolio uptime as well as energy data analysis to enforce OPEX savings.